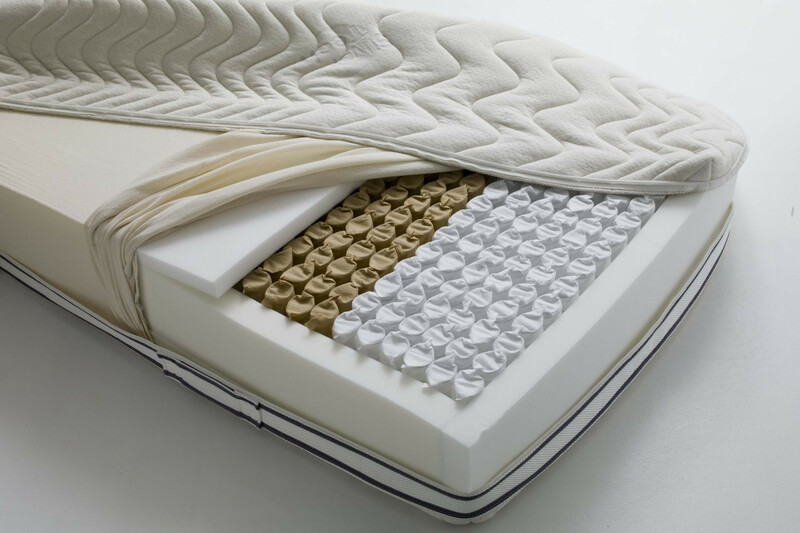 Micropocket is a mattress with pocket micro-springs that guarantees an almost personalised sleeping comfort. It includes a large number of small springs that react with precision to the weight exerted by any single part of the body. This characteristics adds up to the benefits of the 7 different comfort zones that provide different support levels to the different parts of the mattress. A sheet of polyurethane and a sheet of memory foam cover the springs, harmonizing their movement and softening the structure. Moreover, they increase the mattress transpiration, a useful quality especially in the summer months. Micropocket perimetral parts are equipped with a “box” that makes the sides firmer and makes sitting on the mattress sides or getting up more comfortable. The inner structure is completed with a removable cover with zip closure on 4 sides in “Silver Tech” fabric. This weave is composed of yarns combined with silver fibres that carry out an anti-bacterial, anti-stress and antiseptic action. This cover is quilted with pure cotton on the summer side, and in Woolmark® pure new wool on the winter one. A 3D fabric side band facilitate the air. Micropocket guarantees comfort and healthiness, and it is recommended if you like a firm and comfortable support, and, other than sleeping well, have a special consideration for your health. Mattresses with pocket micro-springs are the evolution of pocket spring mattresses and are the result of the combination of single small springs, each one contained into a pocket made of hypoallergenic materials. All pockets are then sewn together to give the mattress the desired shape. To harmonise the springs movement and make the surface softer and more comfortable, the springs are covered with layers of felt, polyurethane and fibre, or with memory foam sheets. Springs have the innate characteristic of being elastic objects responsive to weight variations, by exerting pressure on a zone of a mattress with pocket micro-springs, it reacts to the points of impact in different ways. Its many small springs almost react one by one, without involving the nearby springs. 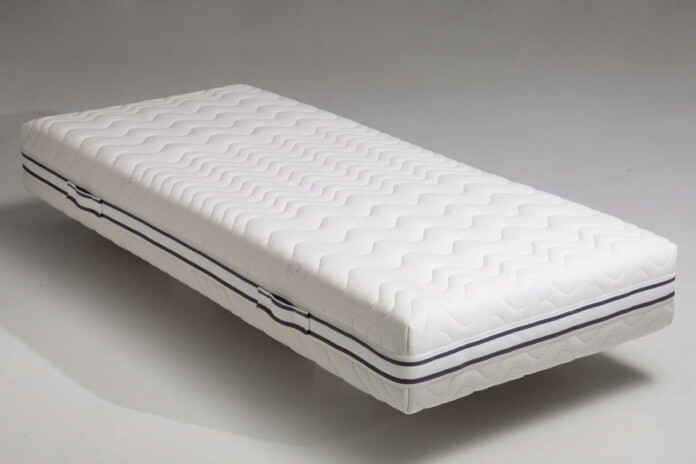 The maintenance of Micropocket mattress requires a few common practices, such as airing the mattress on a daily basis and e turn it once in a while to maintain its surface even.